Making music is easier than ever these days. 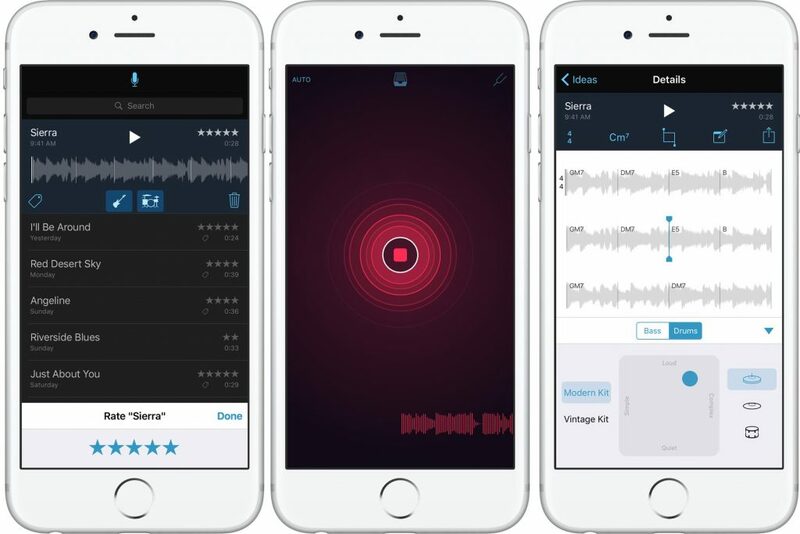 Apple’s iPhone App Music Memo helps you take those music ideas a step further at the beginning of the creative process. 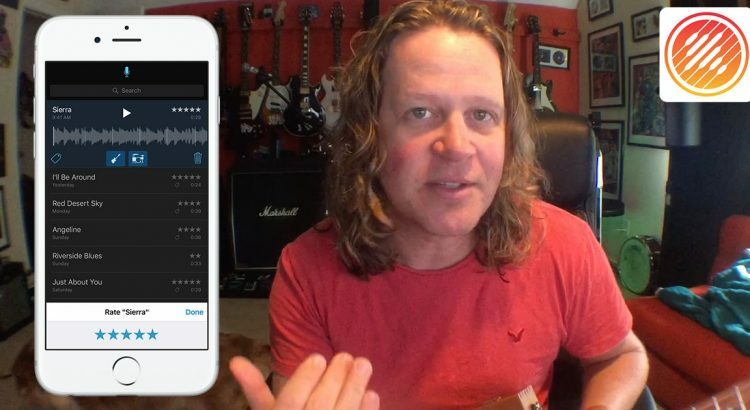 Just record your riff(s) and Music Memo listens to your parts and adds a simple drummer and bass so you can get a good idea of what direction you want to go. Here I show the technology on one of my Junior Kimbrough-esque riffs.